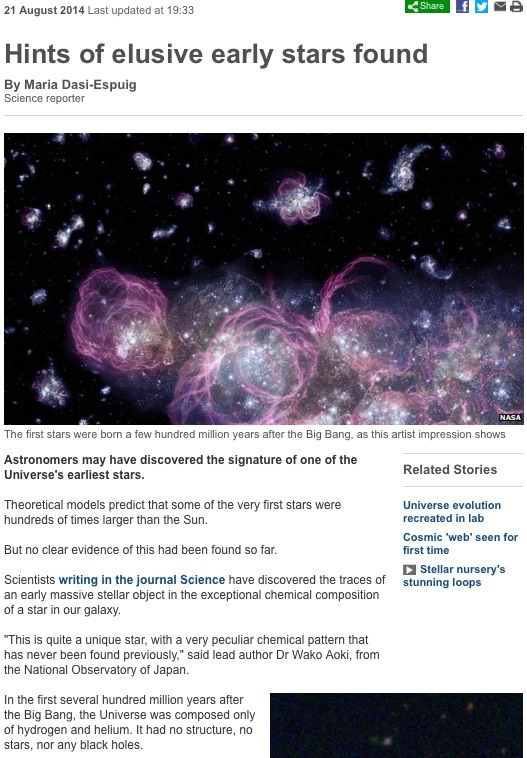 This story caught my attention recently, it pertains to the earliest stars in the Universe. These earliest stars have not yet been directly observed, this story is about observations of unusual stars in our own Galaxy which are believed to be formed from the first generation of stars. In the early Universe, the only elements created were hydrogen and helium. All the elements heavier than hydrogen and helium have been formed in the interior of stars, and more recent generations of stars contain these heavier elements along with hydrogen and helium formed in the early Universe. As the earliest stars would have been formed from only hydrogen and helium, and because of the absence of an effect called “line blanketing”, this earliest generation of stars could form with masses much greater than subsequent generations. Theoreticians believe that masses beyond 100 solar masses were possible in the first generation of stars. Theoretical models also suggest that such super-massive stars would have ended their lives in something called a pair-instabiliuty supernova, which is different from the supernova which signals the end of the high mass stars we see around us today. In a pair-instabiliuty supernova, the models suggest that no neutron star or black hole is left at the centre, instead all of the material in the exploding star is sent back into the interstellar medium. Researchers using the Japanese Subaru telescope in Hawaii have been taking spectra of stars in our Galaxy which show a particularly low level of iron, a level which is about 1,000 times less than in our Sun. Such a low iron level suggests that the stars belong to an earlier generation than our Sun, which is believed to be a third-generation star. The stars they have been observing are not first generation stars, but probably second generation. They have found one star, named SDSS J0018-0939 (it was found to be low in iron by the Sloan Digital Sky Survey) to have a very unusual spectrum. The ratio of the abundance of various elements in the star’s spectrum suggests that it could have been formed from a pair-instabiliuty supernova, and thus be the direct descendent of a first generation star. The original paper, entitled “A chemical signature of first-generation very massive stars” can be found here. In the Seine valley just to the west of Rouen is a beautiful abbey in a small town called Jumièges. 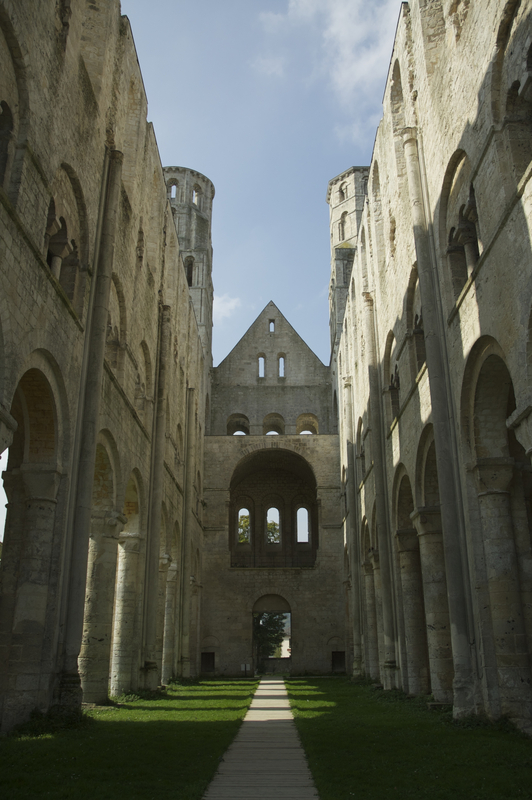 The abbey was founded in 654, but most of what one sees today was built in the late 10th and early 11th Century. The Abbey was consecrated in the presence of William the Conqueror in 1067, who was also Duke of Normandy. 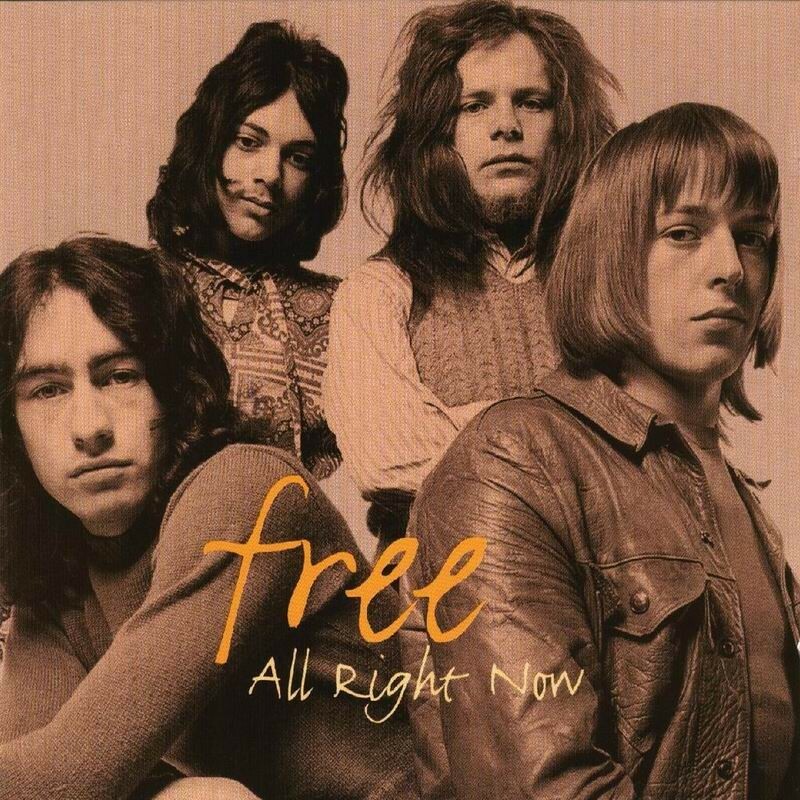 At number 21 in BBC Radio 2’s list of the 100 greatest guitar riffs is “All Right Now” by Free. The song was released in May 1970 and got to number 2 in the Disunited Kingdom singles charts, and to number 4 in the US singles charts. I said, “Hey, what is this? I said, “Hey, what’s your name? “Now don’t you wait, or hesitate. She said, “Look, what’s your game? 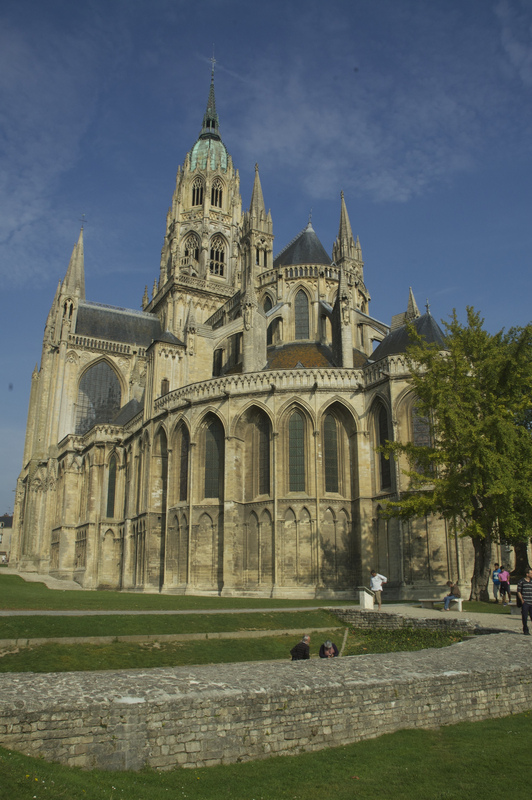 Bayeux is, of course, most famous for its wonderful tapestry, which is well worth a visit. But, it is also a beautiful town (city? ), and has a wonderful cathedral. The present cathedral was consecrated in 1077, some 11 years after William the Conqueror had killed Harold at the Battle of Hastings. Another claim to fame for Bayeux is that it was the first town to be liberated by the Allies after the D-Day landings. Only one day after the landings on the 6th of June 1944, Bayeux was liberated by the Allied forces. 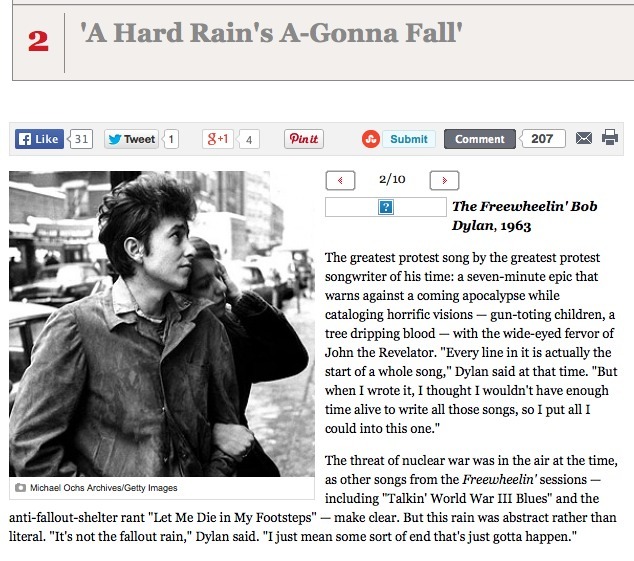 At number 2 in Rolling Stone Magazine’s 10 best Bob Dylan songs is “A Hard Rain’s A-Gonna Fall” which Dylan recorded in December 1962. It was released on his 1963 album “The Freewheelin’ Bob Dylan”, and is the 6th (and last) track on the first side. The lyrics to this song are available here on Bob Dylan’s official website, as well as short audio clips of the original album version and other, alternative, versions on other albums. I find it hard to believe that Dylan was only 21 when he wrote this song, it has such dark and foreboding lyrics it seems to me like the work of a much older person. Here is a live version of this amazing song from 1963. Enjoy! 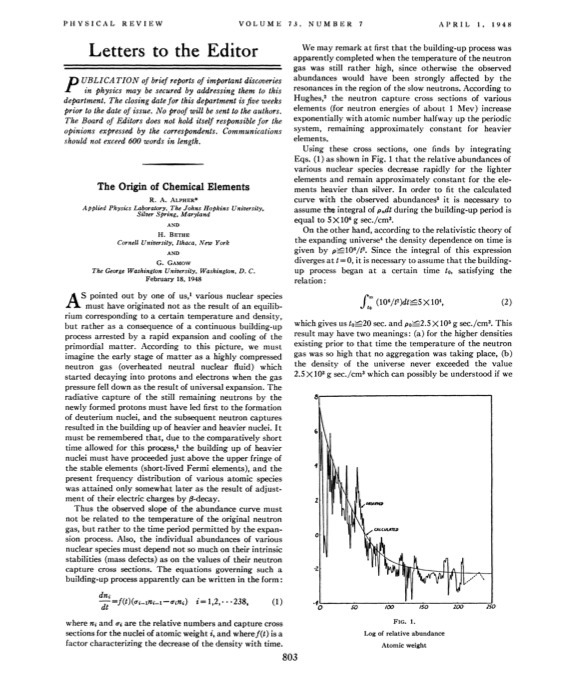 The famous Alpher, Bethe, Gamow paper, “The Origin of Chemical Elements”, which appeared in Physical Review in 1948. In fact, Bethe played no part in writing the paper, but he was happy for Gamow to include his name for Gamow’s little joke. In this paper, Gamow and Alpher argued that all the elements were created in the early Universe. However, when others went through the details it was realised that the numbers did not add up, the Universe expanded and cooled too quickly for all the elements to be created in this way. Although it was possible for hydrogen and helium to be created in the first few minutes of the Universe, by the time the Universe was a few minutes old it had become too cool and the density too low to form the heavier elements beyond helium. Part of the reason for heavier elements not being built up in these first few minutes was due to something called the deuterium bottleneck, which I will explain in a future blog. In the 1950s an alternative theory for the origin of the elements was put forward by Fred Hoyle and his collaborators Willy Fowler and Geoffrey and Margaret Burbidge. 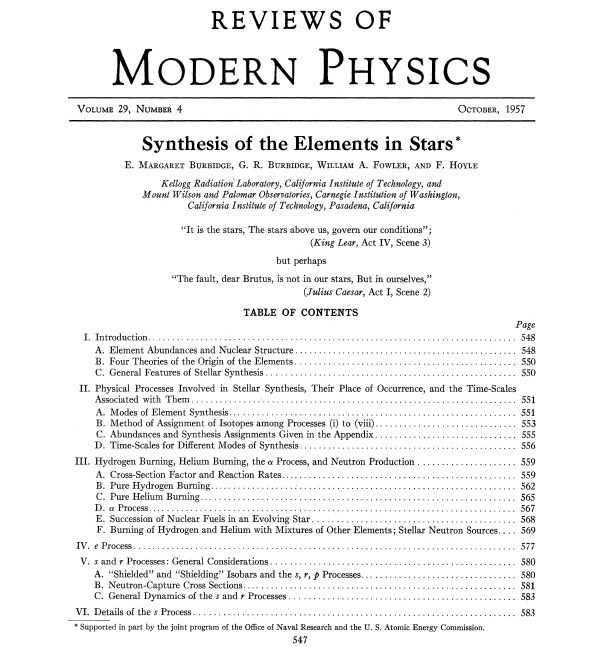 In a series of papers they argued that the elements had been built up in the interior of stars, the most famous of this series of papers was a 1957 paper entitled “Synthesis of the Elements in Stars” which appeared in Reviews of Modern Physics. Hoyle was the main advocate of a theory called the Steady State Theory which he had first proposed in 1948. This was a competing theory to the hot big bang theory, and so of course Hoyle did not believe any elements had been formed in a hot, dense early Universe as he did not believe such a Universe ever existed. Again, as with Alpher and Gamow’s theory, detailed calculations found flaws in the Burbidge etal. theory. Although it could explain the creation of elements beyond helium, it was not possible to create enough helium in stars to account for the approximately found to be present in the Universe today. In part 2 of this blog, I will explain what our current understanding is of the origin of the elements in the proportions we observe in the Universe, and what the deuterium bottleneck is and why it is important. Recently my wife and I went to Normandy. 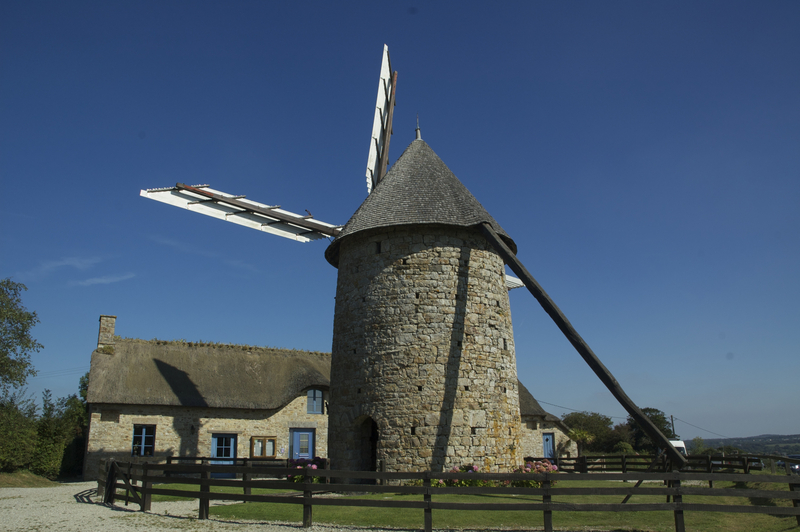 Whilst winding through the backroads of Normandy from Cherbourg to le Mont Saint Michel (we got off the motorway on purpose), we stumbled across this lovely windmill – moulin à vent du Cotentin, which has recently been restored. Of course it helped that we had beautiful weather with cloudless skies, but if you get the chance to visit this lovely building it is well worth it.